The world of marketing changed exponentially with the introduction of social media. Not only did social media platforms allow for a major expansion in marketing demographic outreach, but it introduced an affordable avenue for businesses and companies to market their brand. Since its inception in 2010, Instagram rapidly became a sought-after platform for marketing. As with any form of marketing, Instagram marketing requires research, legwork and a budget. However, the potential to reach the masses is far greater than with any other platform for product marketing, albeit print, digital format or social media. In this Instagram Marketing course, we will look at the brief history of Instagram to gain a better understanding of how the platform works. In addition, we will learn how to effectively use Instagram as a means of domestic and global brand outreach to maximise the potential for success. If used effectively, Instagram marketing may be the only form of marketing that is required for a brand. In general, marketing requires a good bit of research. It is important to clearly identify a brand and to market the product/service to the right demographic. Although Instagram is a social media platform, it is not exempt from the rules of efficient marketing. 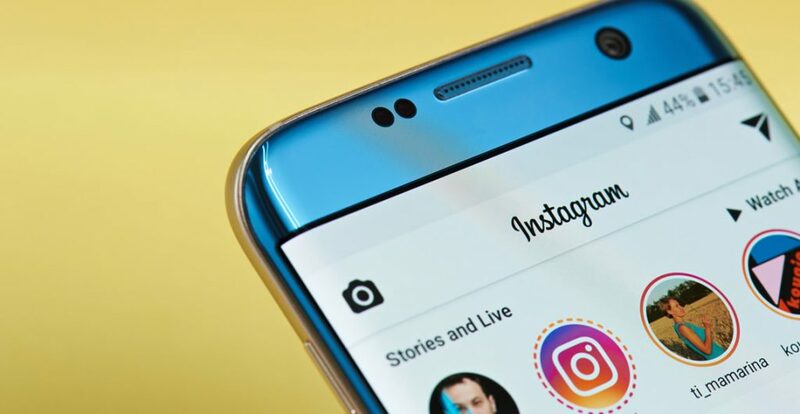 Therefore, to be a successful Instagram marketer or to make sure that the right form of marketing is used for a business, communities and users need to be identified. The latter is particularly important, as it is estimated that 95 million photos and videos are shared via Instagram every day. Therefore, to ensure that a brand is not lost within the sea of many brands and business, the correct target audience needs to be identified. Who can take the Instagram Marketing Certification course? How long does it take to complete the Instagram Marketing Certification course?